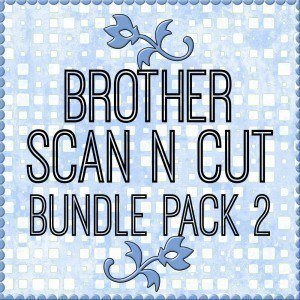 View cart “Mastering Brother Canvas Workspace – PC & MAC” has been added to your cart. 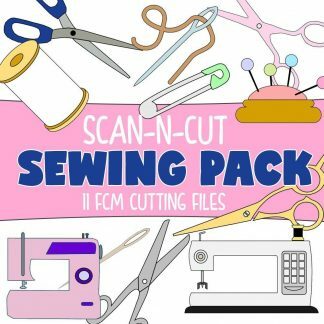 We have 3 other ScanNCut courses that you may be interested in. Click here to view the other courses. 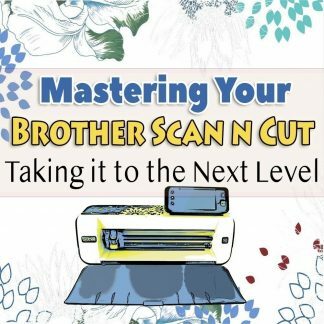 You should already know the basics of using your ScanNCut as we do not teach you how to use the machine in this training course. 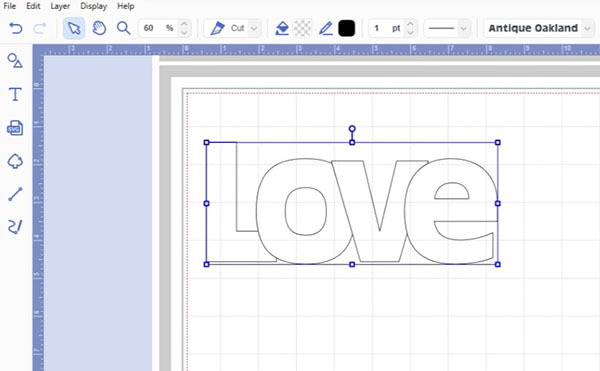 This is purely a course on learning how to use the downloadable software. 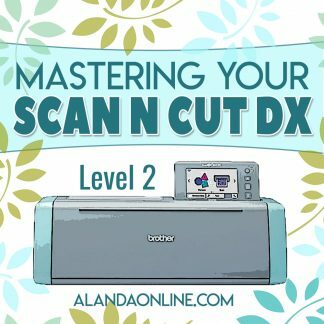 This training will work for the ScanNCut 1 and 2 and the ScanNCut DX. 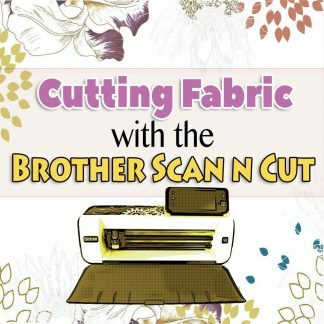 Although this course is suitable for both paper and fabric, we also have a more detailed fabric component for ScanNCut Canvas in the fabric course. 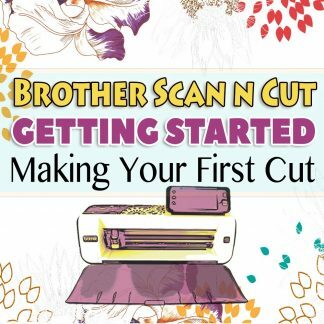 Are you ready to start creating your own ScanNCut cutting files? 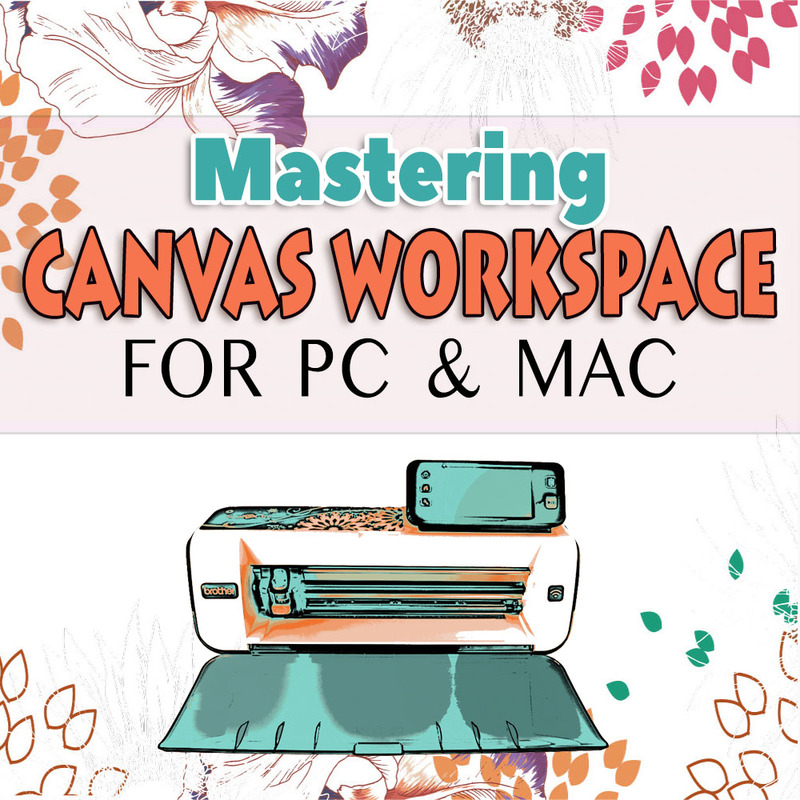 This course is for those of you who want to create projects, convert SVG files into cutting files and edit and design new shapes and patterns using the downloadable PC or MAC version of Canvas Workspace. 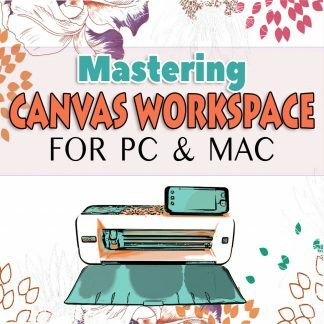 Canvas Workspace allows you to create your own projects using the basic shapes, fonts, borders and logos installed in the machine and to import SVG and image files in order to convert them into cutting files. 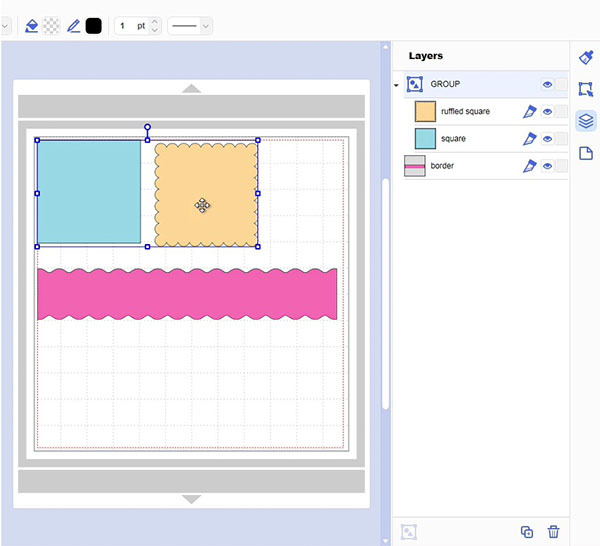 You are just going to love the versatility and creativity that you will experience using Brother Canvas Workspace. The projects you can create are limitless. This is a complete course that will take you through from start to finish – you will learn how to download and install Canvas Workspace on your PC or MAC, how to work with patterns and text, weld shapes and words, create templates and how to create your own cutting files from imported .svg, .jpg etc files. We also take the mystery out of using those tricky Path tools. There are 57 videos in this course and all the videos plus the written instructions are available 24/7 for you to view online. 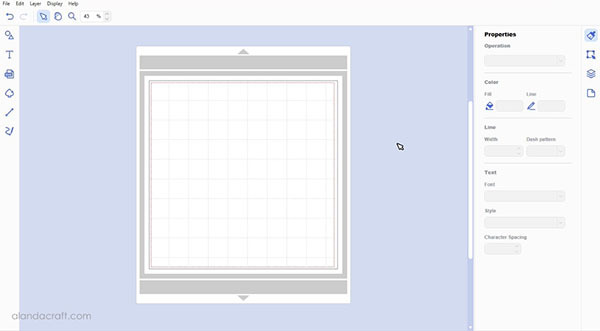 However, if you prefer not to do that, then all of the videos and PDF written tutorials can be downloaded to your computer so that you can watch them offline. Welding, Dividing, Subtracting and Removing Overlapped Shapes.